The event organizer for this event is Dr. Susan Elizondo at Westlake Hills Vision Center. 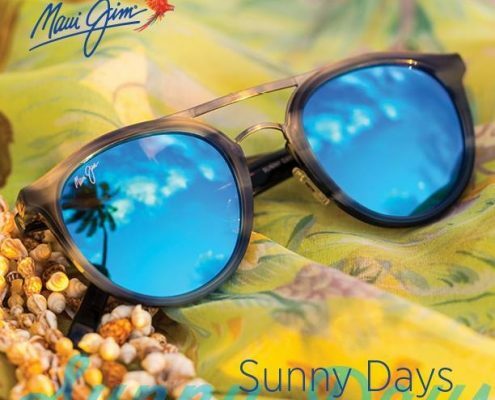 Our Maui Jim rep will be in the office frame styling patients with her entire Maui Jim sun line from 8AM-5PM. Our Tom Ford rep will be in with her entire line from 11AM-6PM. We will be offering 50% off the second pair of frame and lenses purchased if purchased with Tom Ford. We will be offering 40% off of Derek Lam frames to make room for new lines coming in the fall. We will be offering refreshments. Discounts cannot be combined with insurance, valid for private pay only. Discounts cannot be combined.